This SEO Optimisation Report tool gives you step-by-step guides on what changes may need to be made on your website to get it ranking on Google and other search engines. 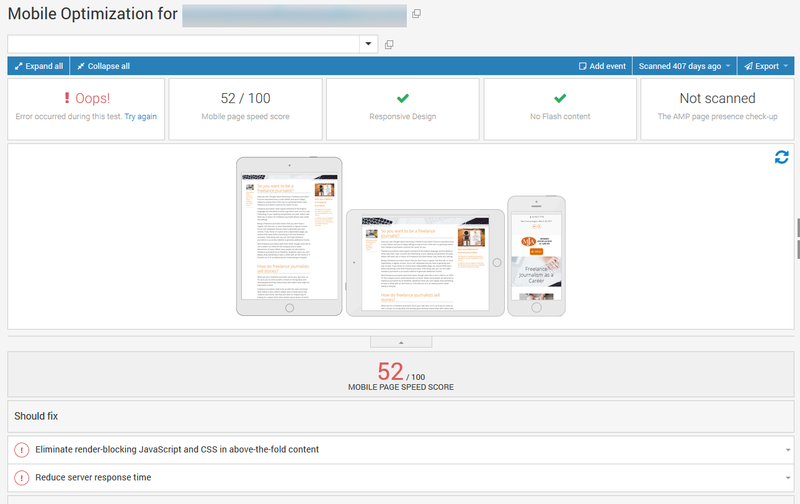 The system checks every page of your site and compares it to the keyword and provides a straigh forward report with recommendations on what needs to be done to improve the SEO of your site. 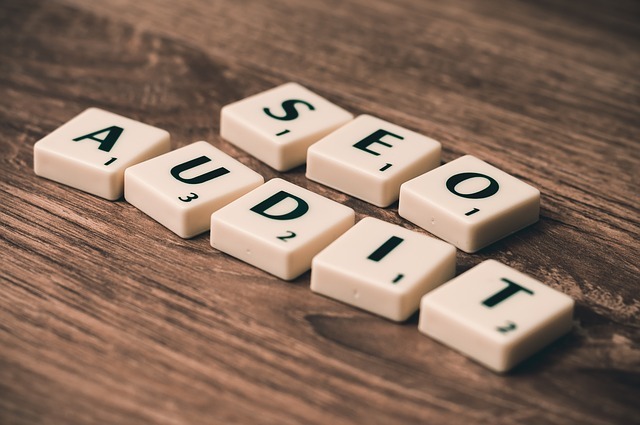 Once you have set up your unique key-words, you can learn-as-you-go by following the report recommendations, implement the changes to maximise your SEO efforts and learn at the same time. Click the images to enlarge and view the report examples. 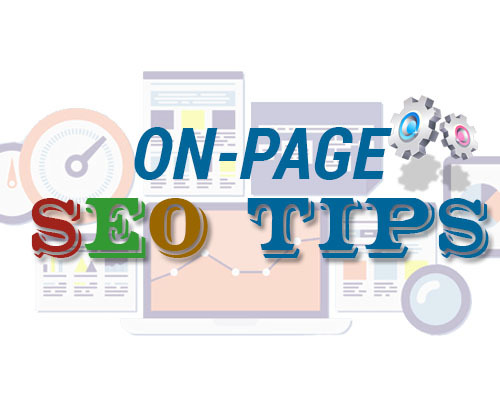 On page optimisation (SEO Analysis) will give you the information you need to optimise your content and help it rank higher. 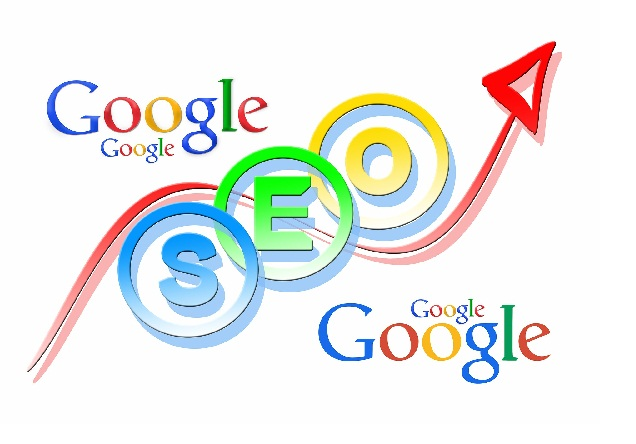 You yourself, can make the changes to your website to improve its overal search ranking position. The following is a small snapshot of over 100 checks performed in the analysis. Maximise the SEO Analysis tool of our SelfServiceSEO and find out which of your website's pages need fixing. This will tell you exactly where to put your targeted keywords. Google has indicated site page speed as one of the signals used by its algorithm to rank pages. 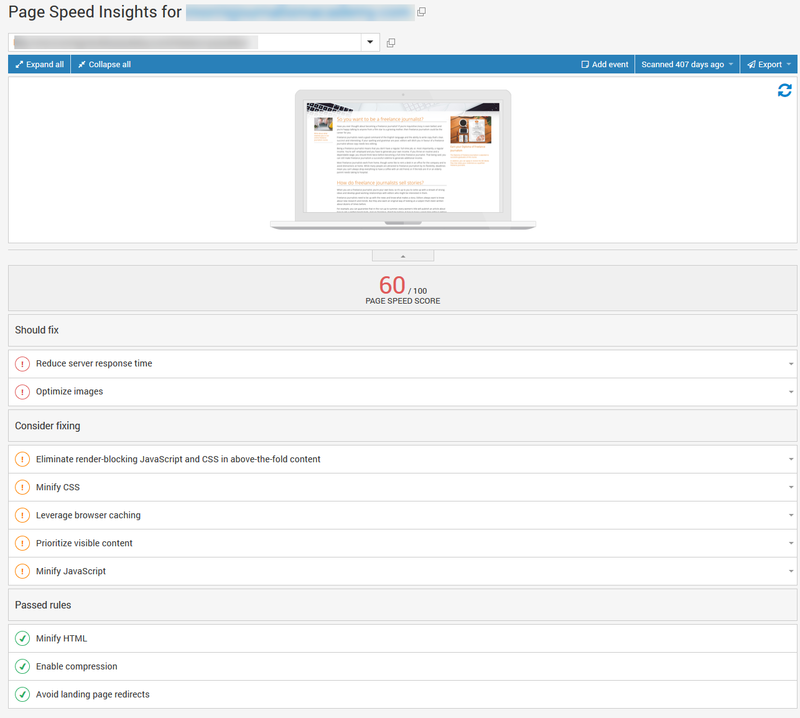 Slower page speed could negatively affect your indexation so it is important to keep track of this Google Ranking Factor. Forty percent (40%) of online visitors abandon a website if it takes more than 3 seconds to load (ref: Akamai and Gomez.com study). Without a doubt, when your visitors’ user-experience is affected, so is your ranking and ultimately your conversion rate and lead generation activities. Consider making the necessary changes on each page following the sample recommendations below. Stats from SmartInsights show 20% of Google searches are now being performed on Smartphones and Androids. Find out how well your website works across mobile services. 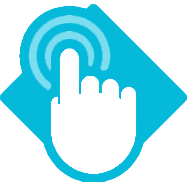 Self service SEO is a complete turn-key solution developed over the last 10 years. 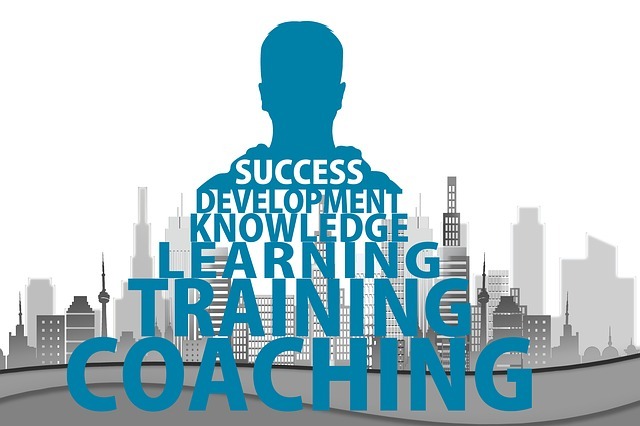 We offer a complete SEO Service on a consultancy basis to kick start your SEO Results. Optimise your website’s ranking to reach new heights in revenue growth. 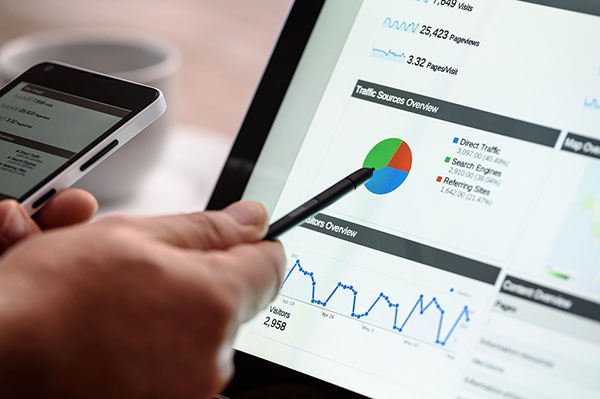 Whether to increase your LOCAL SEO presence or to sustain your GLOBAL reach, we have the right tool to keep you going and make you successful. Do-it-Yourself or Call us for Help. Tell me about updates You will be notified when this page changed. How do you want to receive update notification?